Saving lives has top priority in the event of a fire. Danger often arises when staff is uncertain on procedures. When staff does not know how to react in an emergency they may start to panic. Fire wardens and floor wardens are important people within the organisation. In the event of a fire, wardens must coordinate evacuation activities in their department, floor – accompanying staff to the gathering place. In order to carry out this task in a safe, calm and responsible manner – your staff must be trained on how to react in the event of a fire. 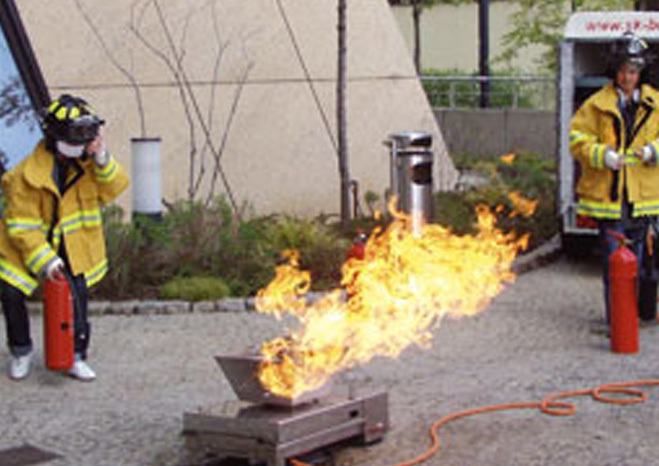 We conduct the training on your premises and this includes the specific fire issues related to your business.